Welcome to Serendipity - Selby's only Ladies Fitness and Health Centre. Here at Serendipity we have a personal approach to health & fitness. Meaning? Simply that we care. We want you to achieve your goals, to feel relaxed and happy while you're here with us. We want you to be the best that you can be. 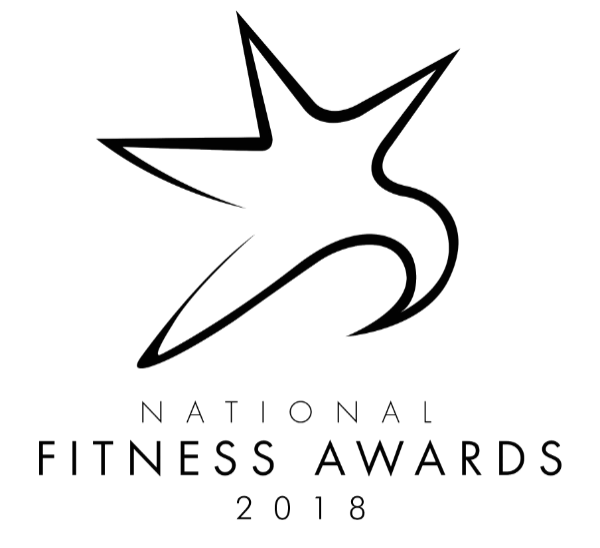 Our staff are friendly and approachable, not to mention highly qualified & experienced, and we are here to look after you though-out your fitness journey. Let Serendipity be your sanctuary away from the day to day stresses and worries in life. 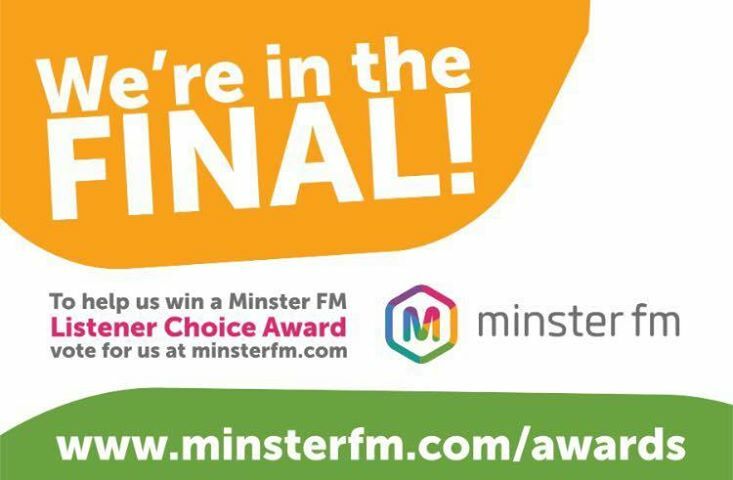 Thanks to all of you amazing members we have been shortlisted for the National Fitness Awards Ladies only gym of the year category and also been nominated for the Minster FM Listener Choice Award: Best Gym or Well Being.